Plus, a free crafting event at Ikea. REI Winter Clearance Sale: Save up to 50 percent on select items, including camping gear, jackets and winter boots, in stores and at rei.com starting Friday, Feb. 8. In addition, when REI members spend $100 or more through Feb. 18 they will earn a $20 bonus card that’s redeemable Feb. 22–March 4. 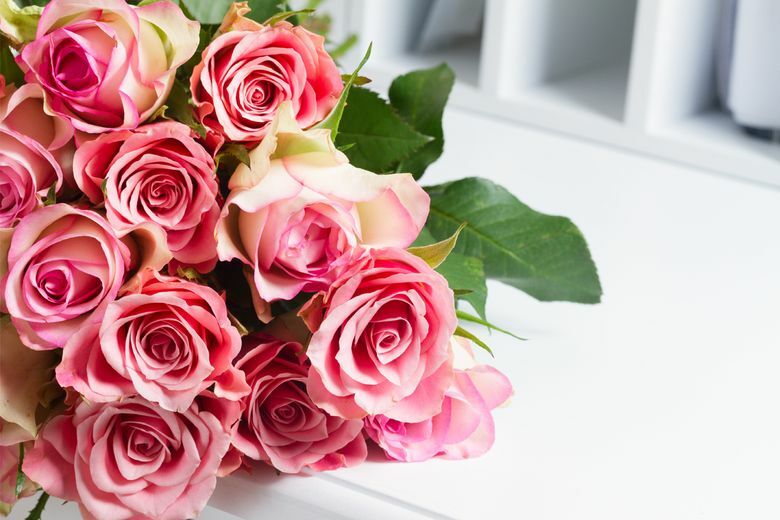 Whole Foods Happy Valentine’s Deal: Amazon Prime members can get 24 roses for $20 ($25 for non-Prime members) through Feb. 14 at Whole Foods floral departments. Strawberries, caviar and various chocolate bars are also on sale in advance of the holiday. Ikea Love & Light in a Jar Event: Ikea Family members can make a free tea-light craft at Ikea Feb. 13, from 4–5 p.m., in the entrance lobby. Participants will use seasonal craft materials to decorate Ikea’s 4-ounce Korken jars to hold tea light candles. While supplies last; limit of one jar per customer. RSVP at ikea.com.